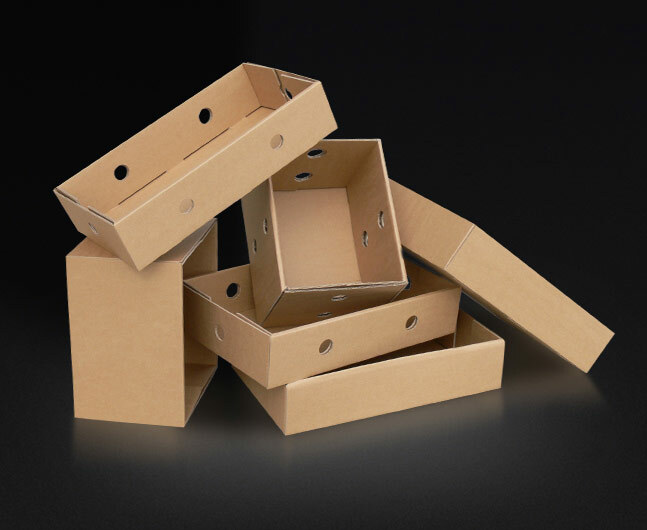 BoxPro offers cardboard packaging solutions in corrugated and solid board and comprehensive service. 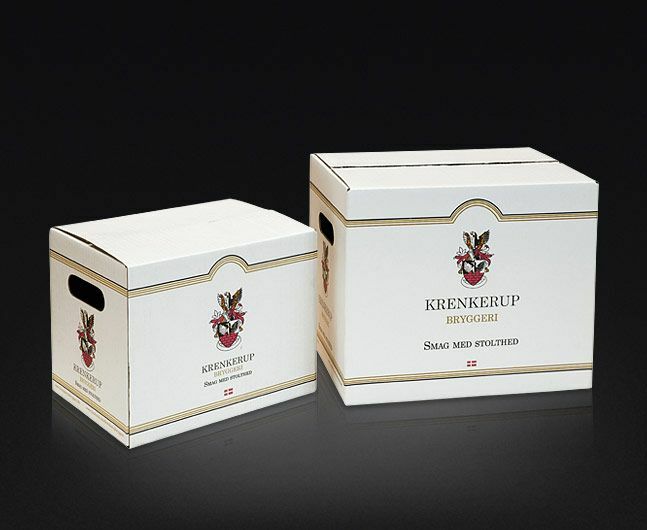 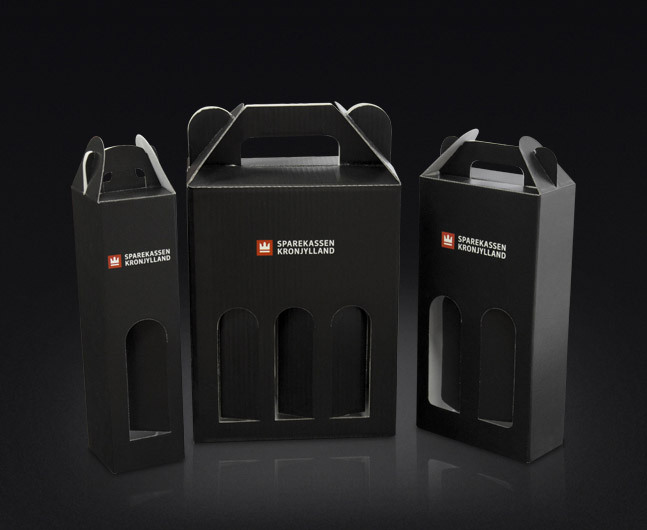 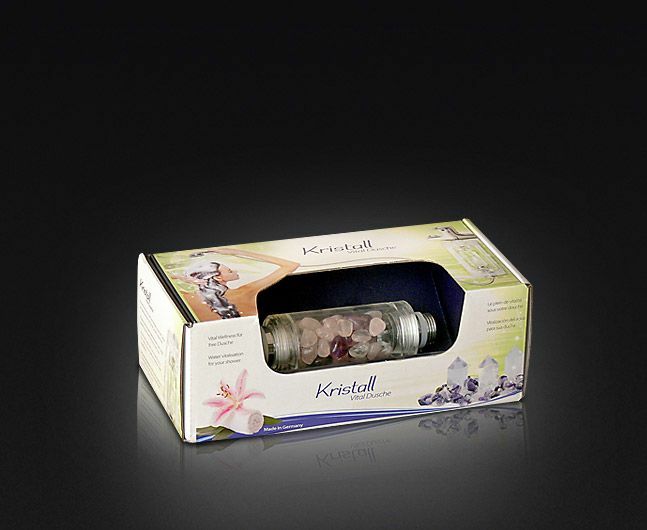 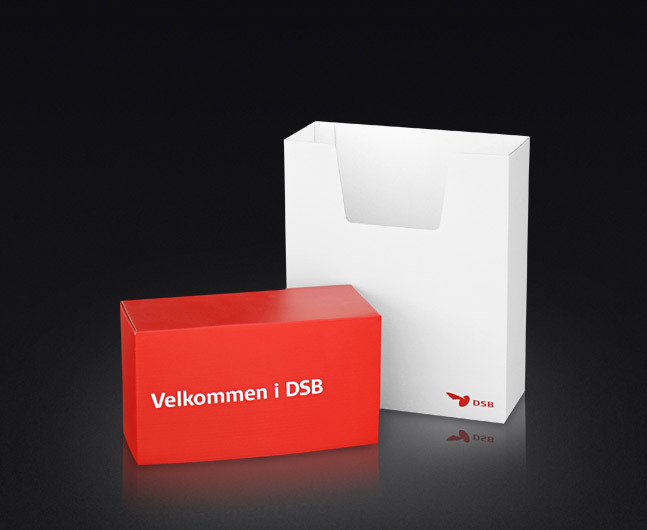 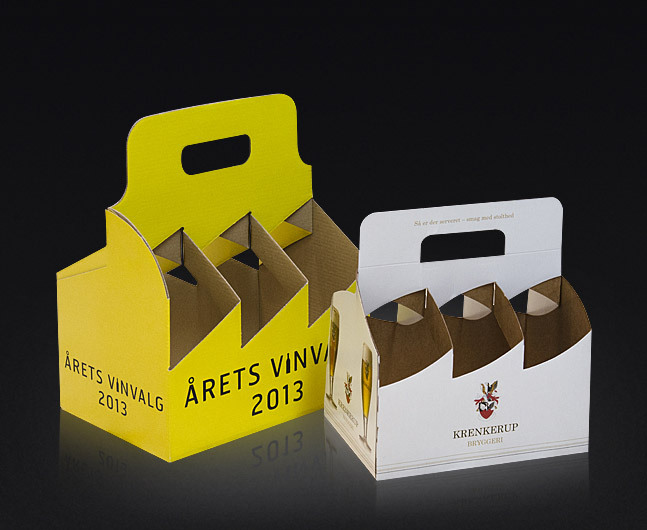 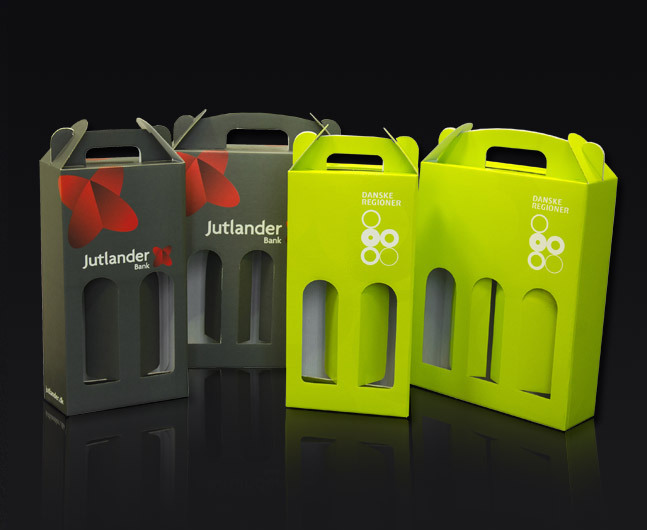 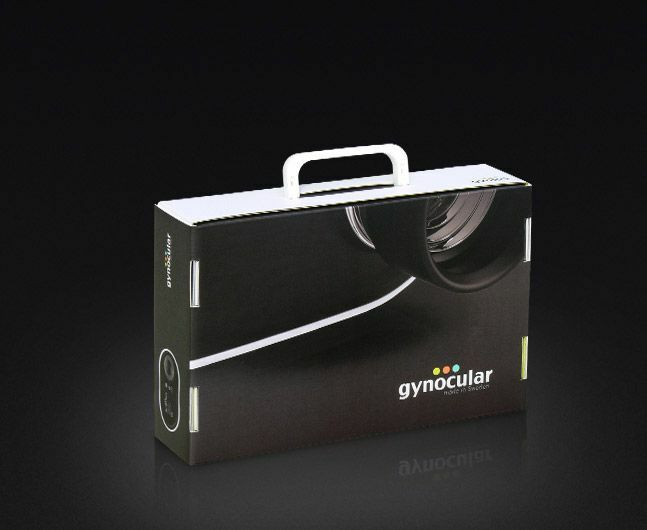 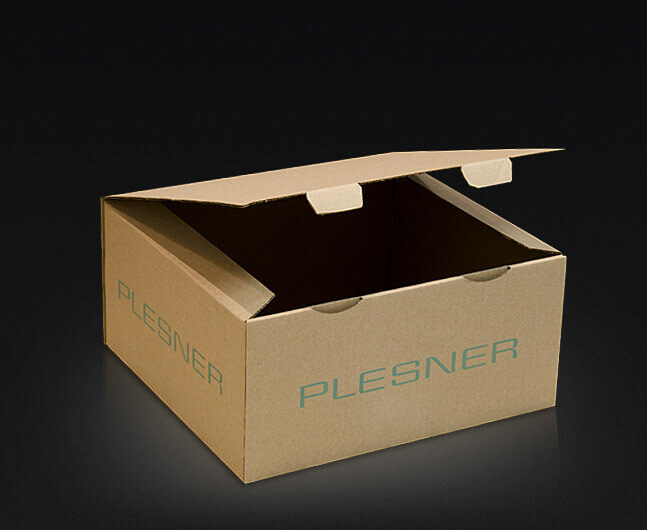 Litho Laminated Packagings and Packaging provides protection, with a Visual Impact at the same time. 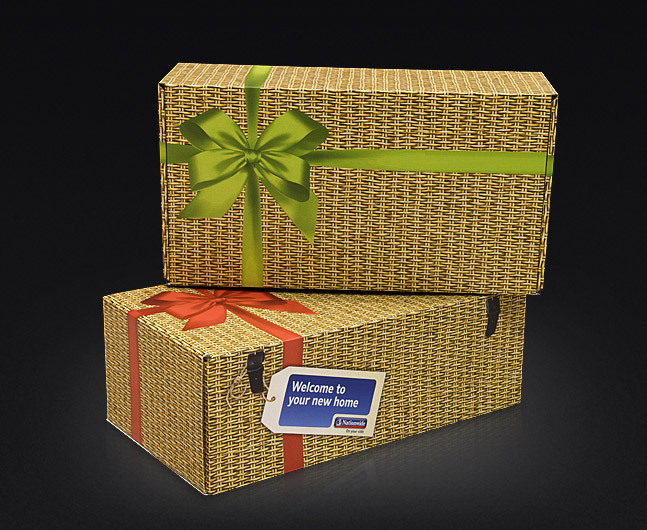 BoxPro manufacture in all corrugated flutes including double wall. 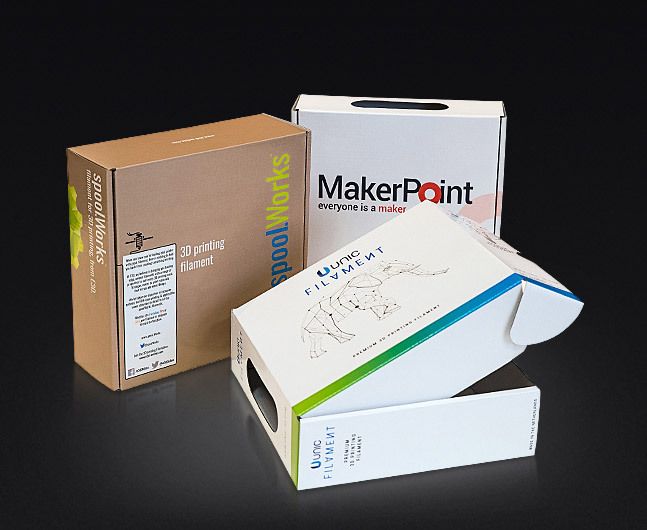 With in-house design BoxPro can provide and manufacture flat die cut or multi point glued solutions, boxes, cartons, sleeves, trays, wraps and point of sale displays including counter top, free standing and shelf ready shippers. 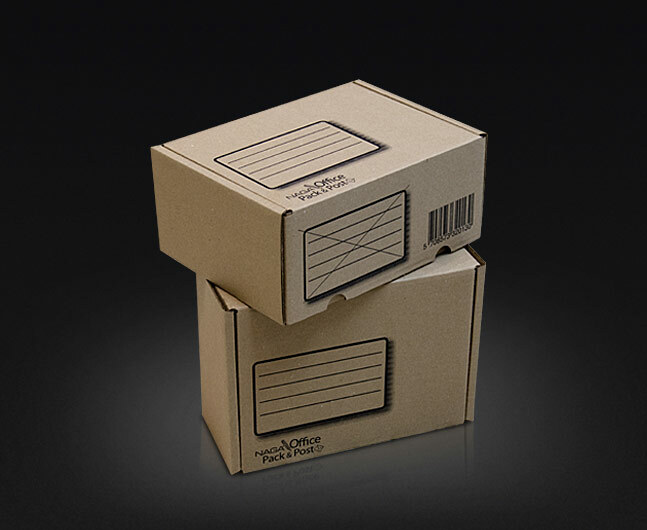 BoxPro also manufacture folding carton & boxboard solid board solutions for boxes, cartons, header cards, sleeves and trays. 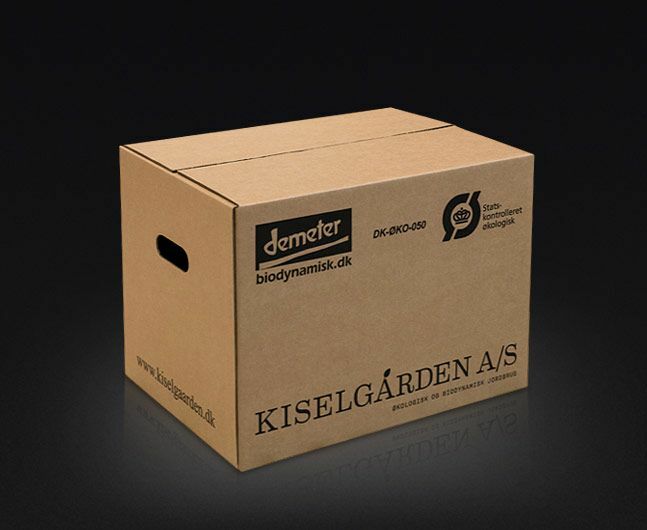 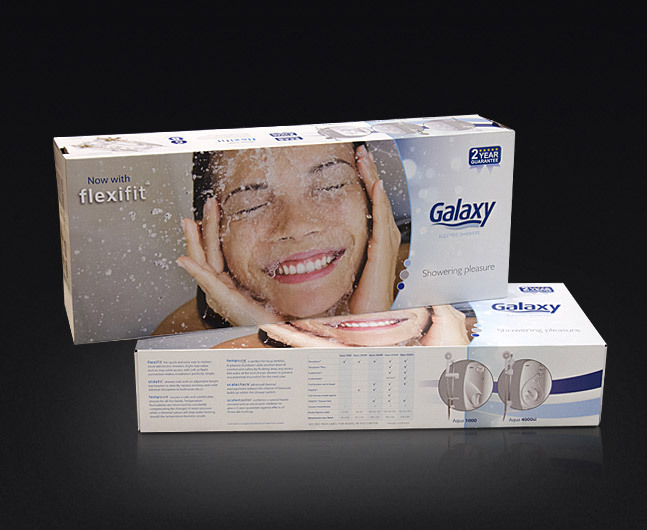 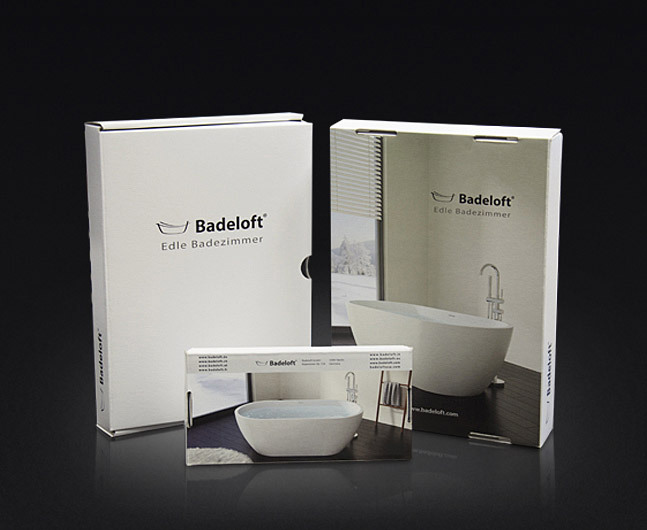 BoxPro offer the complete solution in litho laminated packagings and printed cardboard boxes.